So, you are a homeowner now. First of all, congratulations! Owning your first home is an exciting feeling. You probably have a lot home improvement projects on your mind (and our blog can help provide you with some guidance on various project ideas). While that’s a great mind set to be in, try not to get too far ahead of yourself right away. There are some essential components of your home that you need to be aware of before you dive into these projects. 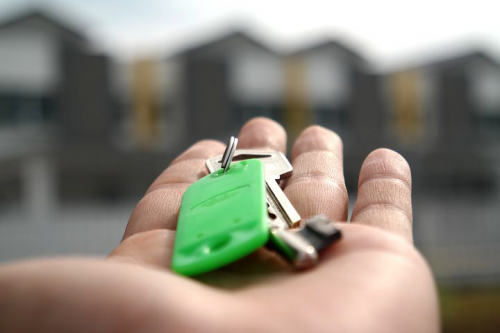 Let’s take a look at 6 of the most important things you should know about your new home. Public or Private Utilities? 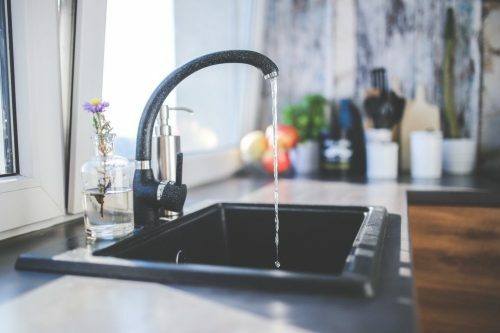 Is your home equipped with a septic tank or are you connected to the public sewage system? Do you have well water or public water? These are important things to know before you do any projects around the house with any appliances hooked up to these systems. For those with well water, you need to make sure your system is set up properly for regular backwash cycles. And be sure to regularly add salt to the brine tank to keep your water soft. The Location of the Water Shut-Off Valve. If a water-related emergency takes place in your home, you need to know where to find the water shut-off valve in your home. Turning off this valve will stop the flow of incoming water to your home. For example, if a pipe bursts, you don’t want a full-on flood in your home. Quickly turn off the valve and contact a plumber right away to get your pipe fixed! Understand the Type of HVAC System in your Home. There are many different types of HVAC setups out there. Split systems are amongst the most common of heating and cooling systems. However, there are other hybrid systems and even duct-free systems out there. When it comes to heat, you also need to know if it is powered by gas, propane or oil. 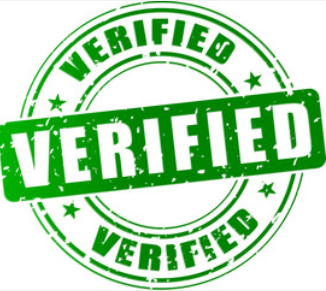 If a problem ever arises, it’s always best to contact an HVAC professional. Having a basic understanding of your system will help your communication efforts with these professionals. Know the Location and Functionality of your Main Electrical Panel. If you lose power to a specific section of your home, there’s a good chance that a breaker shut off on your panel. Know where to locate the panel and have a good understanding of what breakers are designated to the different parts of your home (these should be labeled). When it comes time to change out a major appliance with electrical hookups, you will need to shut off those breakers for safety purposes. Know What Kind of Roof you have. If you ever have roof damage from a storm or water leaking issues, it’s good to know what type of roof you have in order to have a knowledgeable discussion with a roof expert. There are many different styles, such as gable, flat and hip to name a few. When it comes to shingles, there is a wide variety of materials that are used, such as asphalt, wood, slate and metal. A good roof is extremely valuable to any home. If you ever notice any roofing issues, call in a roof expert right away to get the issue promptly fixed. Know The Condition of your Windows. 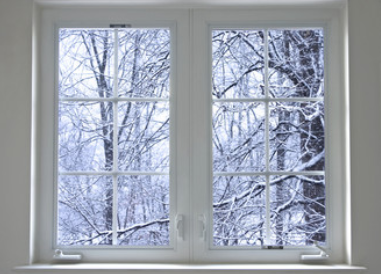 Windows need to be properly sealed to help control weather conditions. Windows also tend to break or crack after a harsh winter, and it’s possible that they will need to be completely replaced. If they do, be sure to look at the latest energy efficient offerings as they will help you keep stable temperatures in your home while saving money. Also be sure to check your County, City or your HOA pages for details on rebates available in your area. 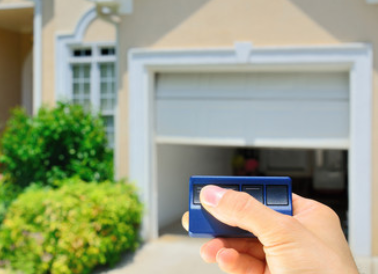 As a new homeowner, you will learn a lot along the way. Hopefully, these five tips will help give you a better understanding of some of the essential parts of your home. 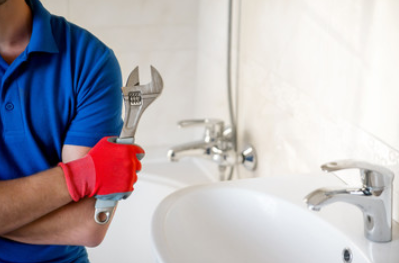 When it comes time for repairs and maintenance on any of these items, be sure to utilize the Repairman app for quick and easy access to licensed professionals in all things plumbing, electric, HVAC, roofing and more. And don’t forget to sign up to our newsletter for the latest news and updates.